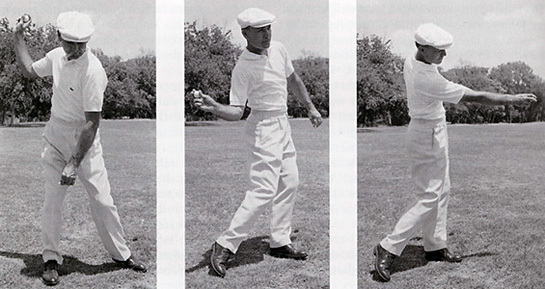 Can the Alexander technique vastly improve your golf by helping you to “do-less” by freeing yourself of tension and non-productive movement patterns your golf swing?1 These are a few things we’ll be exploring in the article below. 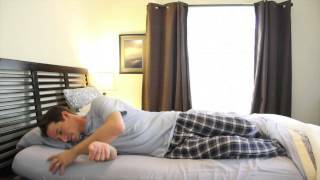 So what exactly is the Alexander Technique? 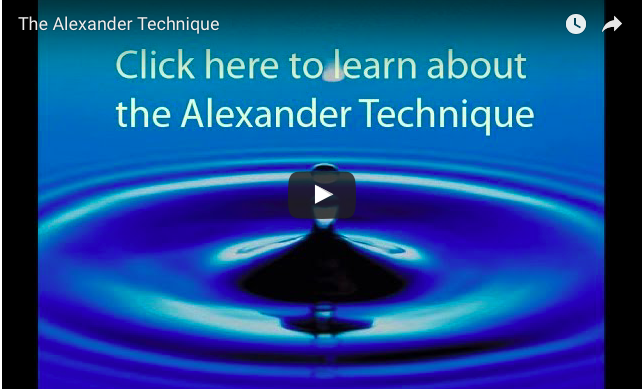 The Alexander Technique is a 100 year-old method founded by F.M. Alexander (1869-1955), for understanding how to use your body and mind. It is not an exercise program. It’s a unique way of thinking and challenging the habitual ways you use your body.